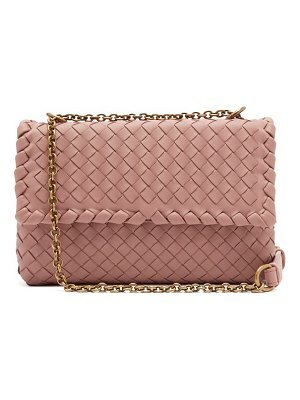 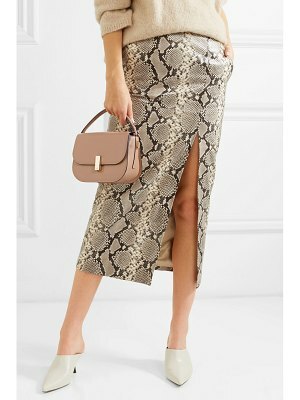 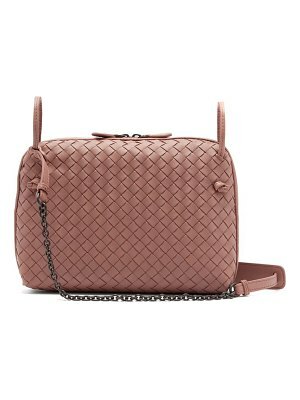 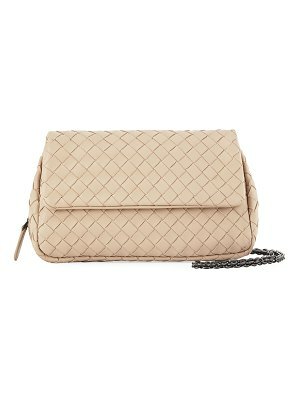 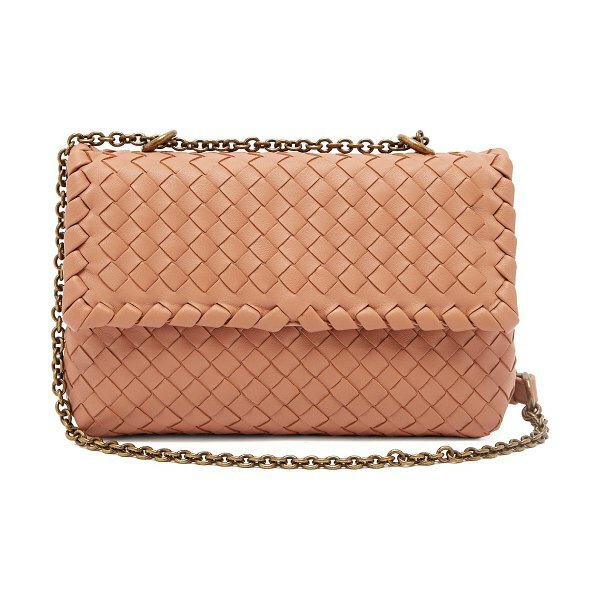 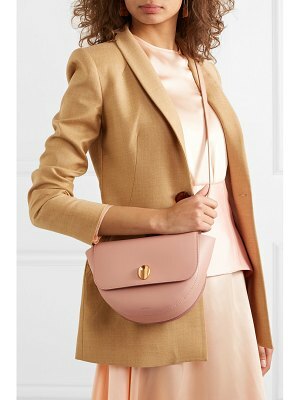 Bottega Veneta - Tap Bottega Veneta's hallmark style by working this dusty-pink Olimpia shoulder bag into your day-to-night edits. 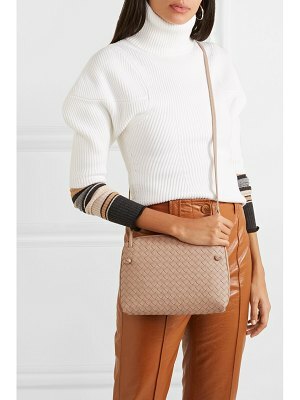 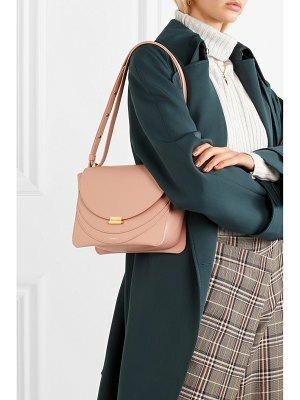 It has a rectangular boxy silhouette - crafted from the house's iconic Intrecciato-woven leather - which suspends from an antiqued gold-tone metal shoulder strap. 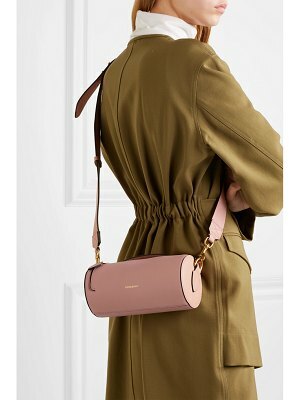 Open the push stud flap closure to divide your essentials between the two main internal compartments and central slip pocket.